What is The Real Meal Revolution? Note: Hard copy stock of the book is very limited at the moment, you can still get the ebook by clicking here! 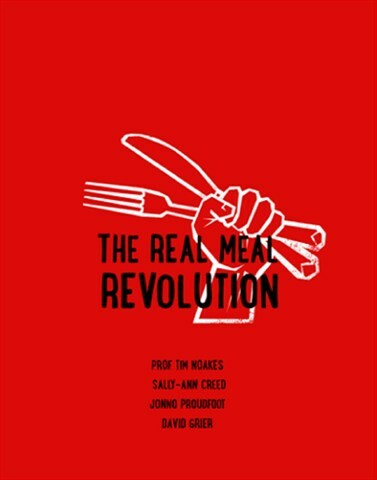 The Real Meal Revolution is basically a cookbook by four awesome authors, including Prof. Tim Noakes himself! 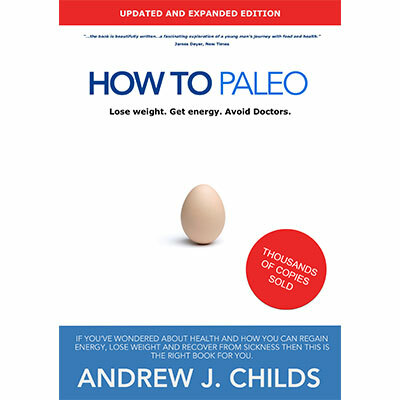 The book contains much of the science we’ve come to know and love from Tim that shatters conventional beliefs about weight loss, heart health, obesity and cholesterol as well as many other health related issues (read more about Tim Noakes here). Something I really value in Tim’s work is his total focus on getting the facts rather than speculating. He is a scientist and approaches hypothesis with strict methods to ensure that we always get the solid science. 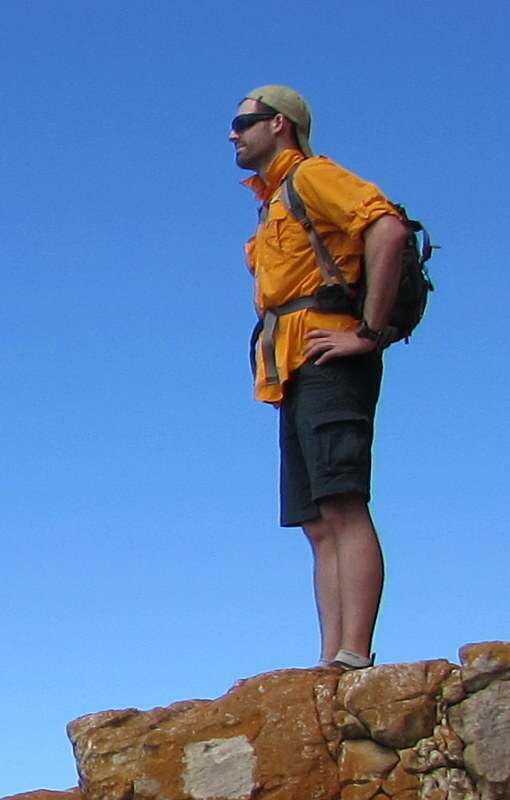 All the recipes in the book have been created by Jonno Proudfoot, a very accomplished chef and athlete. The book was after all his vision, and he worked hard at keeping everyone motivated to get the work done. 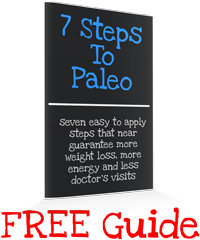 All of the recipes are beautifully photographed and delicious, and will surely blow your paleo-foodie socks off. For some other great recipe books please click here. David Grier is an amazing man who has run for charity around the world. He has a passion for helping children born with cleft palates, and he believes that The Real Meal Revolution will help these children have the operations they need. He is also an author of many of his own books and is a very accomplished chef himself. Sally-Ann Creed is a nutritional therapist who has qualifications as a Clinical Nutritionist. She has beaten asthma and other disorders through a healthy diet and correct food choices. She has been interviewed by many radio stations and strives to help change the world’s understanding of what makes for healthy nutrition. She was awarded the 2009/2010 South Africa’s Most Influential Women in Business & Government award in the Medical, Dentistry, Health and Veterinary Services area. For more information on ordering the book, click here. 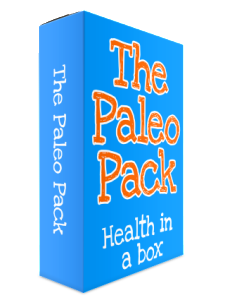 For some other great Paleo recipe books, please click here. All-in-all, The Real Meal Revolution is set to be a great cookbook, perhaps one of the greatest ever compiled in the paleo/primal area.